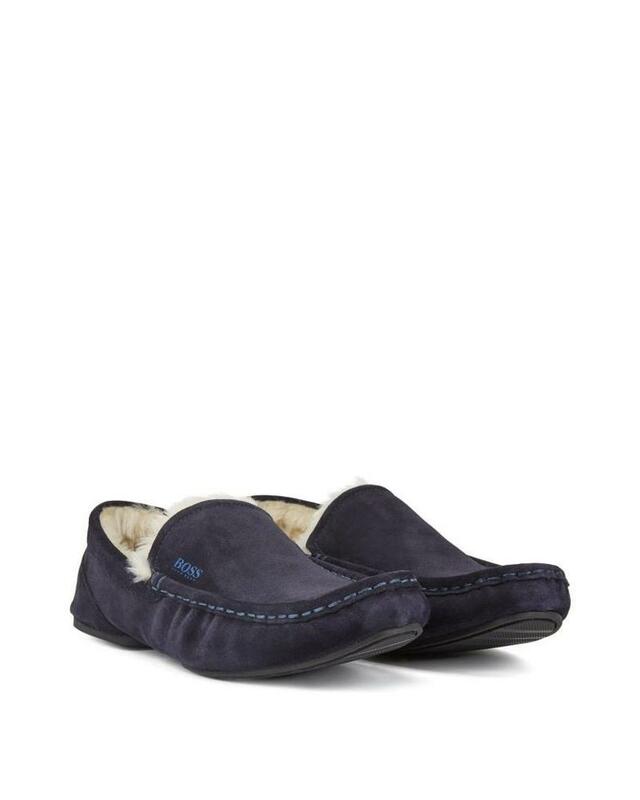 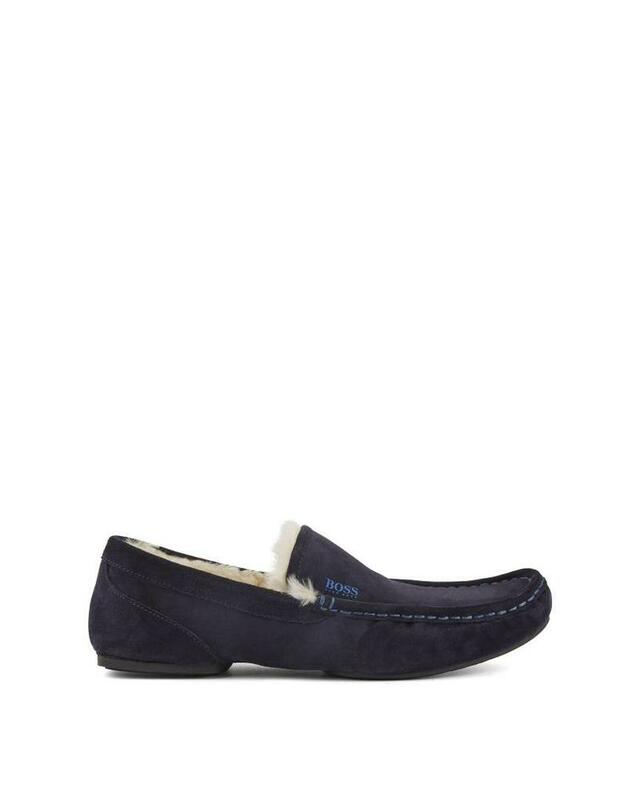 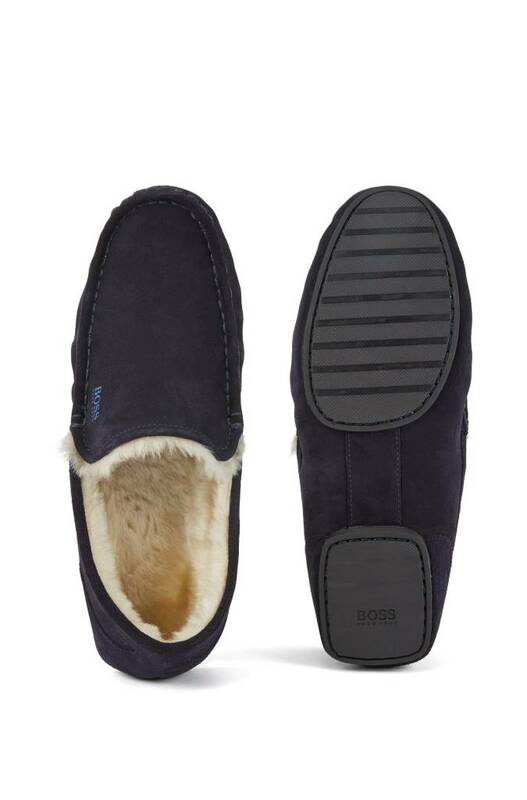 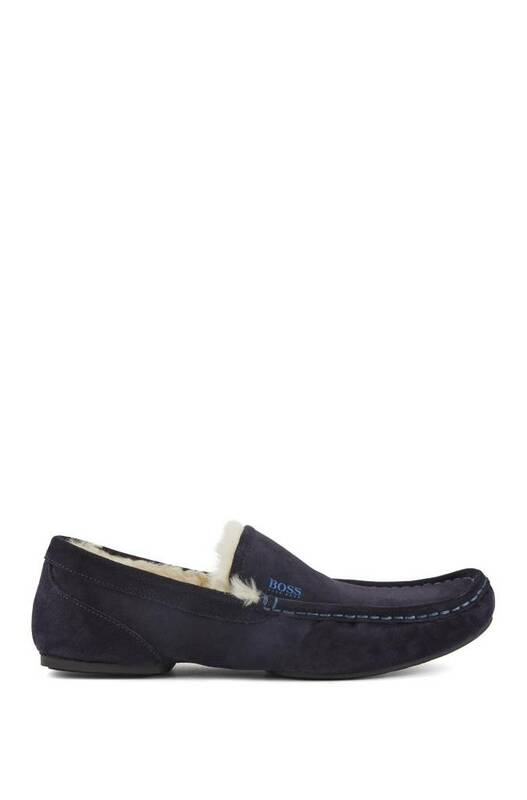 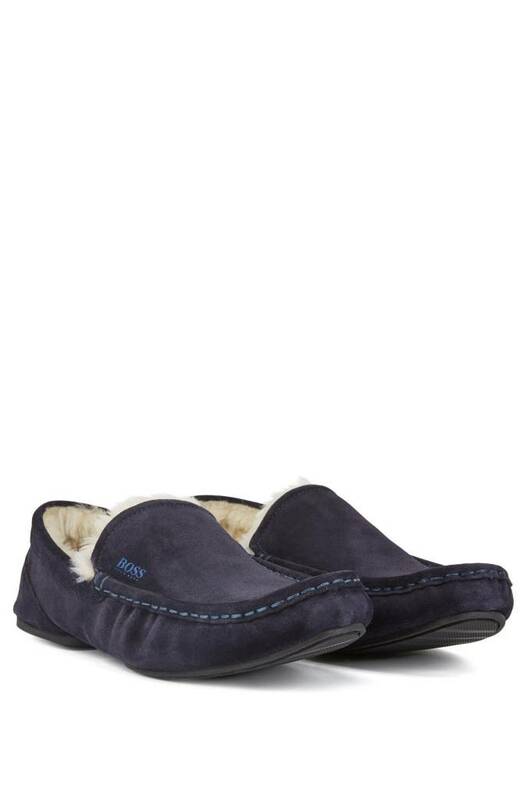 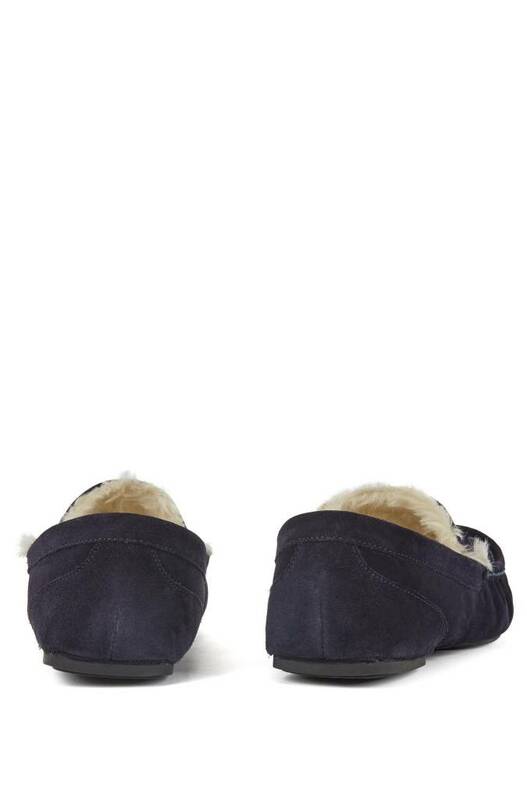 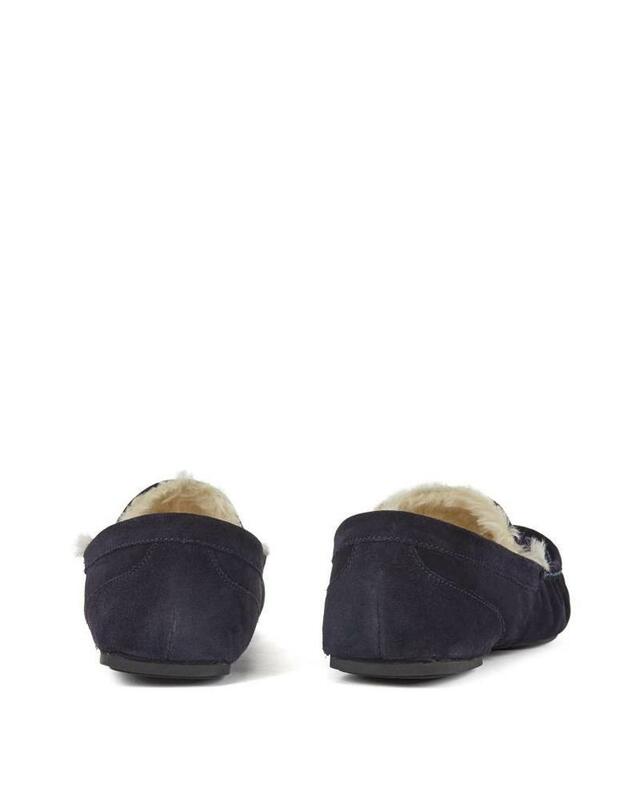 Slip-on moccasins crafted in soft suede by BOSS. 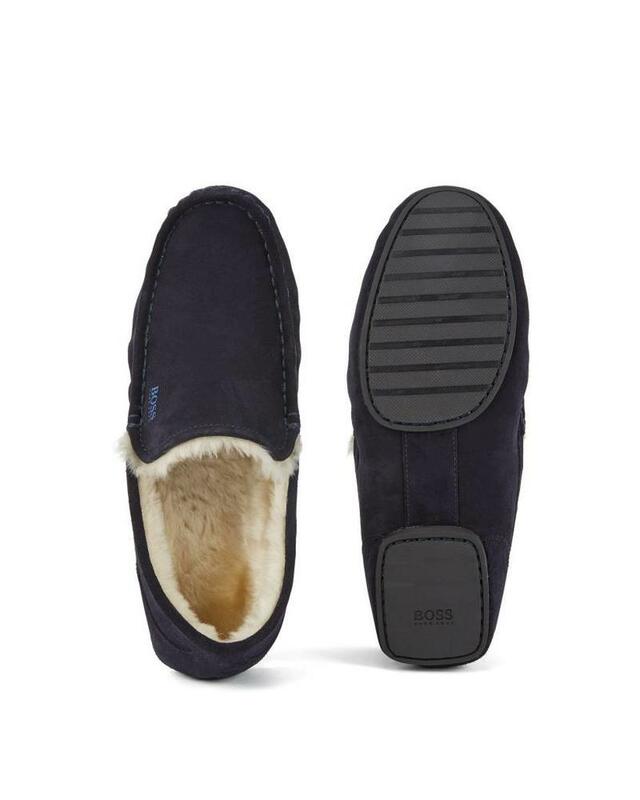 These refined moccasins feature a tubular toe construction, iconic BOSS branding and a durable outsole in lightweight rubber. 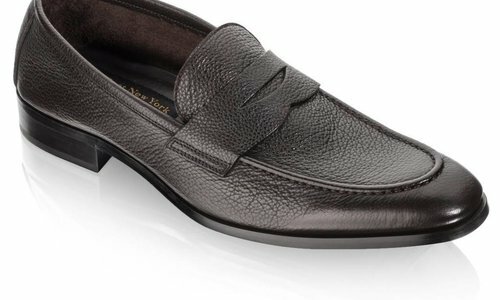 A soft lining adds a cozy touch to these elegant shoes, presented in a box.